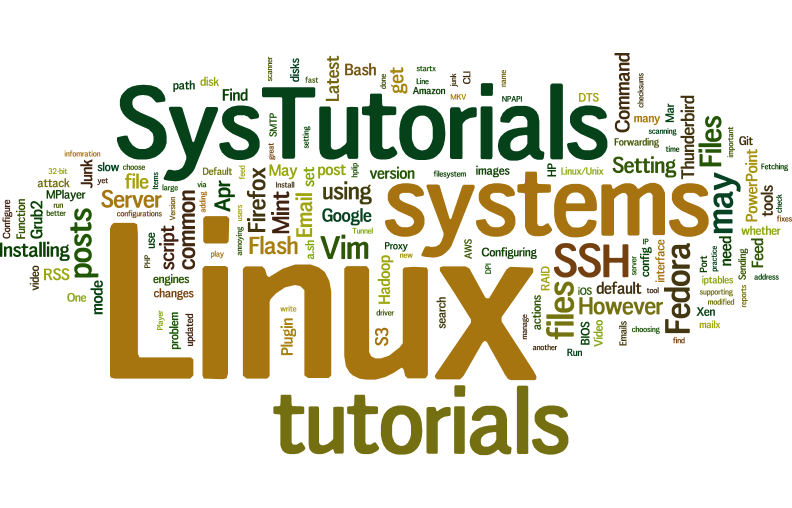 SysTutorials publishes tutorials and news on Linux, Software, Programming, Web and more related topics. SysTutorials welcomes contributions for sharing and publishing your technical articles. Please check here for contribution information. If you would like to contact us, please go Contact. For advertising on SysTutorials, please check Advertise. We provide various ways for you to follow us and get new updates. Please check Subscribe for details.